Jones’ first edited edition of Vanity Fair will be that of March 2018. 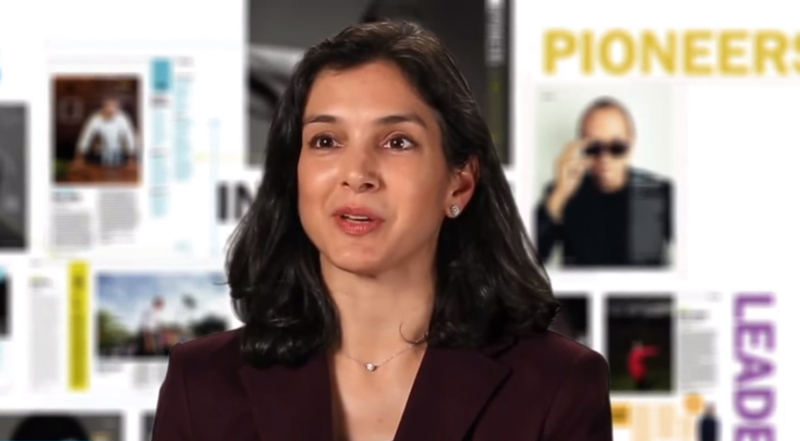 The popular culture, fashion, and current affairs magazine last week announced Indian American Radhika Jones as its next Editor-in-Chief succeeding the legendary Graydon Carter, who announced retirement in September. The 44-year-old New York Times Books Editor is the first Indian American woman to helm a major glossy magazine in the United States. She is also the first woman to lead Vanity Fair since Tina Brown in 1992. Jones is a former top editor at Time magazine and is the daughter of an American father and an Indian mother. Her father, Robert L, is singer and guitarist. Jones was a prominent figure in the Cambridge, Massachusetts, folk scene in the late 1950s and early 1960s. She holds degrees from Harvard College and Columbia University. Soon after The New York Times reported the news of Jones’ appointment, the new editor-in-chief visited Vanity Fair’s editorial and sales staffs at the magazine’s headquarters along with Condé Nast CEO Robert A. Sauerberg and Graydon Carter. “It was appealing to me at first mention. 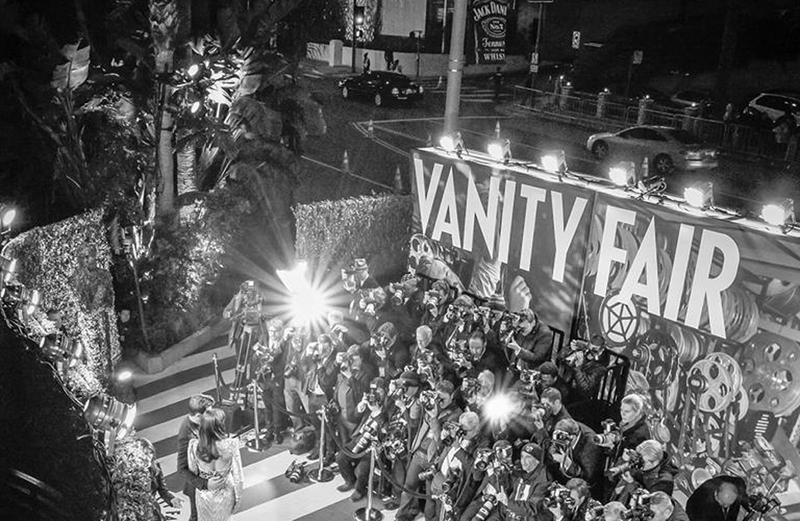 Vanity Fair holds this very unique place in the culture. There’s no title that compares. I’ve worked at a number of different places, and the more I thought about it, the more thought that I could draw on different parts of my experience in a way that would be meaningful. But I was a long shot, so maybe that took a bit of the pressure off,” the magazine quoted Jones. Jones began her career from the arts desk of the Moscow Times, followed by stints at Artforum and the Paris Review. She joined Time magazine in 2008 as an arts editor and in 2013, took charge as its deputy managing editor. She was responsible for Time’s yearly list of 100 influential people and person of the year. Last year, Jones moved to the New York Times as the editorial director.